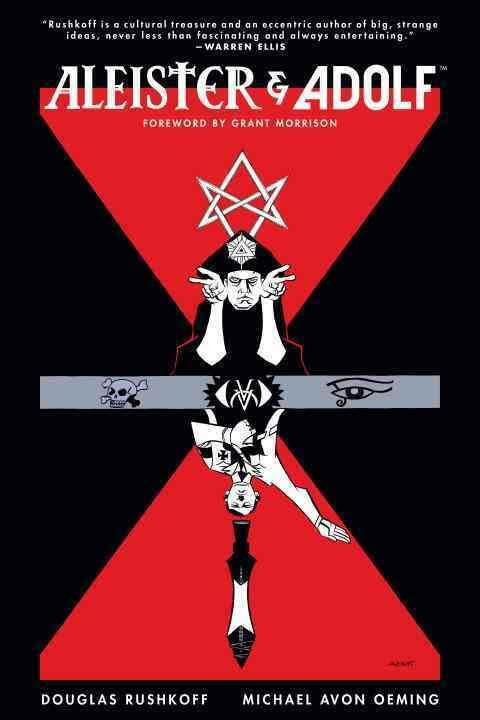 Review of Doug Rushkoff’s “Aleister & Adolph” – Zero Equals Two! 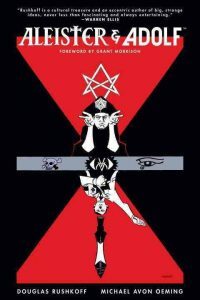 “With the impact of real history and the possibility of what might have happened in mind, Rushkoff begins Aleister & Adolf by noting, ‘Most of the stuff in this story really happened. The rest may as well have.’ The book’s narrative blends reality with fiction in a way that unfolds from this opening line. The history of World War II is mostly remembered for famous battles and the Nazis’ crimes against humanity. Rushkoff, however, views this period as a test case of how symbols can influence action. Both Crowley’s ‘magick’ and Hitler’s Nazism depended heavily upon the power of icons to attract and control people.